150,000 people attend SEMA show each year, so it’s a great place to introduce new products to the world. SEMA 2018 is the first chance to take a sneak peek at the products destined for the UK in a public setting. We’ve got a really exciting line up headed to our shores that will make your car care regime a breeze. 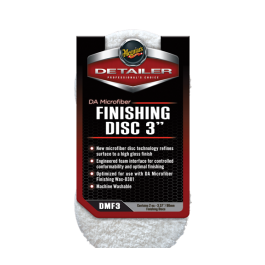 First up is an all new wheel cleaner for the Ultimate range. 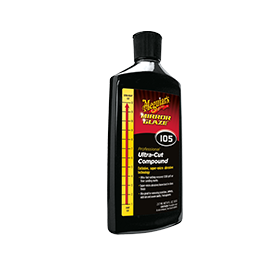 Ultimate All Wheel cleaner is an active gel that dissolves brake dust with ease without harming your wheels. 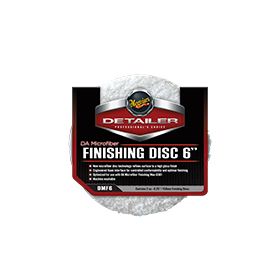 It’s PH neutral formula is best applied to a dry wheel from the bottom up, totally contrary to how you would apply a conventional wheel cleaner. 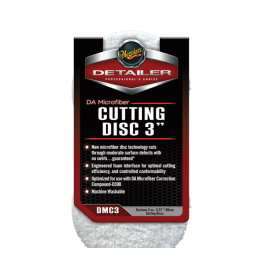 The gel clings to the wheel and means you need to use less product to powerfully clean wheels with ease. It changes colour to a deep magenta when removing iron deposits and lifts tar from the wheel surface. 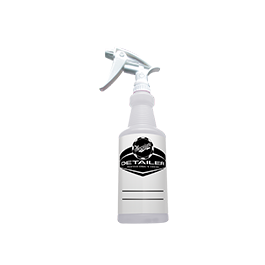 New Car Scent Protectant cleans and protects hard surfaces in one step and leaves a fresh new car scent behind. 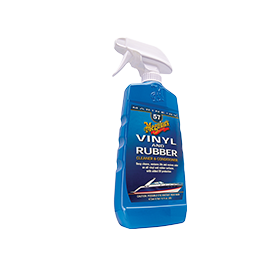 It doesn’t just mask odours either, it actually removes them from hard surfaces while also leaving a UV protective barrier to keep your dash and interior plastics looking fresher for longer. Next up is Meguiar’s Heavy Duty Bug & Tar remover. 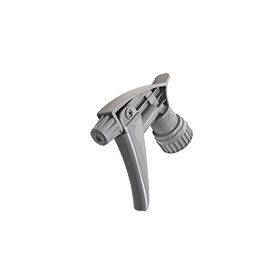 Its clear coat safe foam actively works to rehydrate bugs and lift them from the paint surface safely without abrasion. Simply spray on, allow to dwell and pressure wash off. It’s tough on bugs but easy on paint and can be used on all exterior surfaces. Last but not least is the new Carpet & Cloth Re-Fresher. 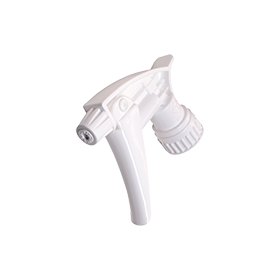 It gives permanent odour elimination for soft fabrics in your interior. This includes both carpet and cloth. Because it removes odour rather than masking them, it doesn’t allow the odour to return when the interior is hot or humid. 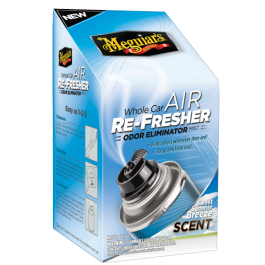 It leaves behind a fresh new car scent that re-vitalises your interior! 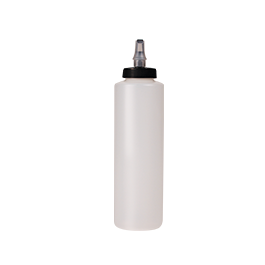 We will be seeing these come through to the UK market early in the new year, get ready to step up your cleaning regime to make your car even fresher than ever, with less effort than before, it’s pretty much the only guaranteed win-win in Vegas this week.